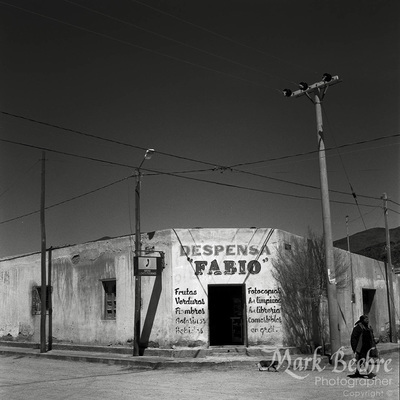 Mark Beehre is a photographer and oral historian based in Wellington. Trained at the Elam School of Fine Arts, he works across a variety of genres and is particularly experienced in studio and environmental portraiture. Mark is the co-proprietor of Courtenay Studios in downtown Wellington. His published work sits at the intersection of documentary, portraiture, and social history, and centres around themes of identity, sexuality and the lifelong quest for intimacy. 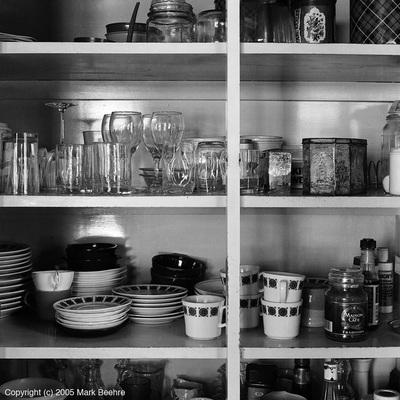 Mark is the author of Men Alone—Men Together, a collection of portraits and interviews with some 45 gay men describing their life journeys and relationships. 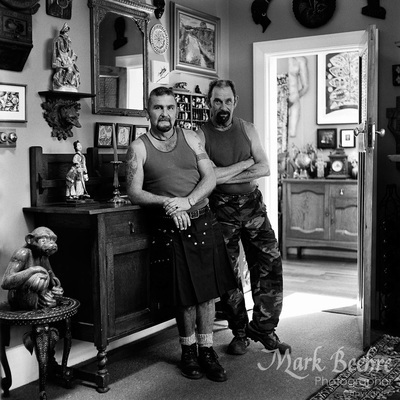 Mark's current project, A Queer Existence, looks​ at the lives of gay men born since the passing of the Homosexual Law Reform Act in 1986.